Since 1999, Planet in Focus has played a significant role in helping to raise awareness about the state of our planet through the power of film in schools and communities across Canada. Now you can join the Green School Tours and host in-school screenings of engaging environmental films! 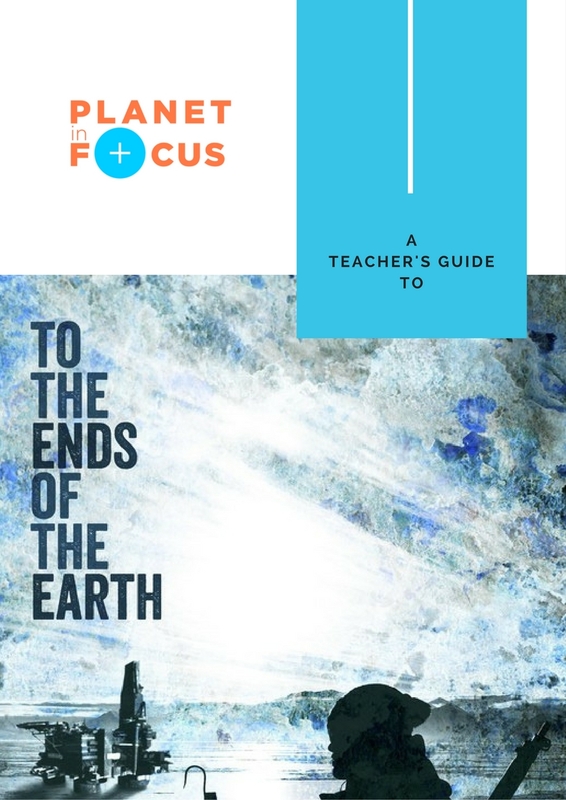 Planet in Focus Teachers’ Guides are now available for selected titles. 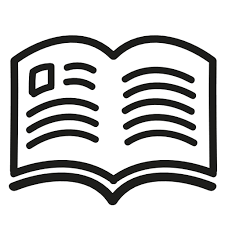 These guides provide background on the topics covered in the films, as well as additional resources like news coverage, helpful videos and websites for further research. The creation of the guides has been made possible thanks to the generous support of the Ontario Trillium Foundation. 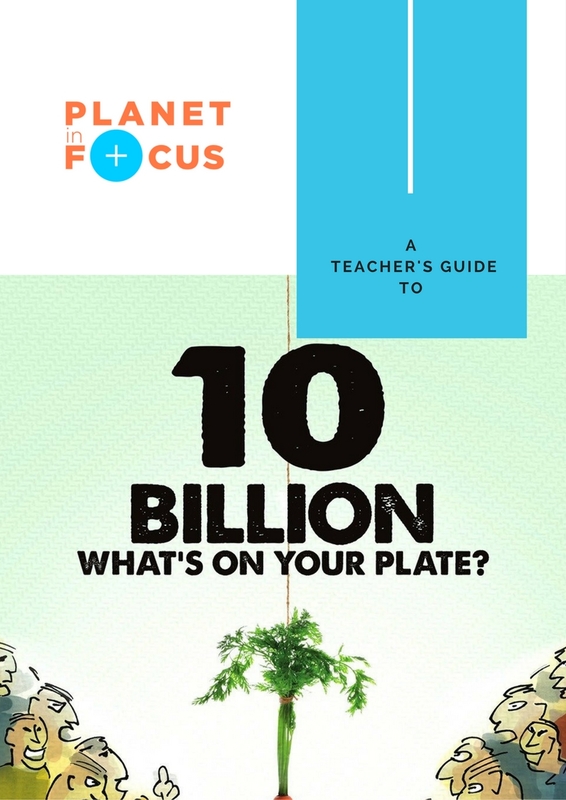 If you do not qualify for a free program, please email schools@planetinfocus.org for alternative options. Step 2: Choose from the list below and apply! What happens when you throw plastic trash away? Dylan, a 13-year-old filmmaker from the San Juan Islands, follows plastic trash to where it ends up, and shows how kids can help make a difference in a world that is increasingly dependent on plastic. Ryan was 6 years old when he heard people were dying without clean water. The rest is history. In 14 years the Ryan’s Well Foundation has built over 1000 wells and sanitation projects helping hundreds of thousands of people get access to clean water. Ryan’s compassionate act has moved millions of people to take action. 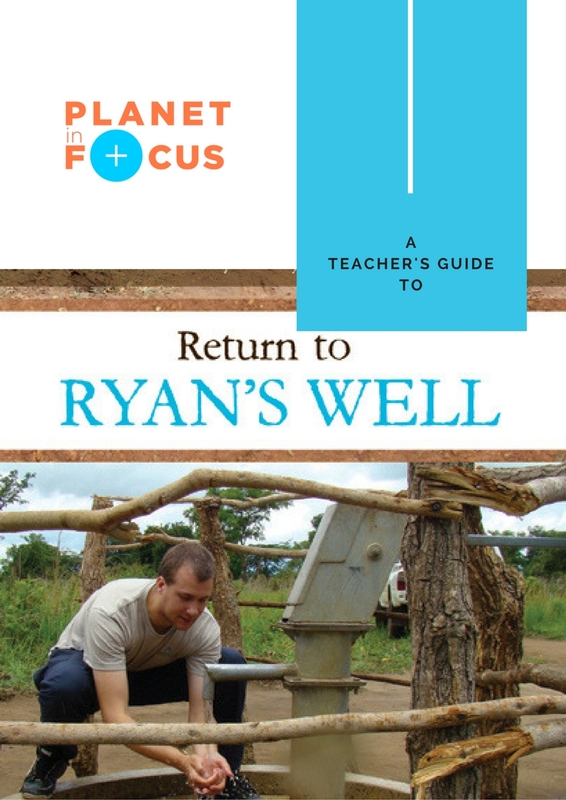 ‘Little people can do big jobs, You don’t have to be a grown up before people will listen to you”.In this documentary, Ryan returns to the site of his first well in Uganda to see the impact of his actions. Despite the tiny size of their homeland, the challenges facing the 450 inhabitants of Kokota are global in scale. Plagued by widespread deforestation, severe water shortages, and a collapsing fishery, the Indian Ocean islet is a microcosm of the dangers wrought by climate change. But thanks to the efforts of an invested neighbour from the nearby island of Pemba, and the resilience and resolve of Kokotans, the islanders are innovating, adapting, and flourishing. 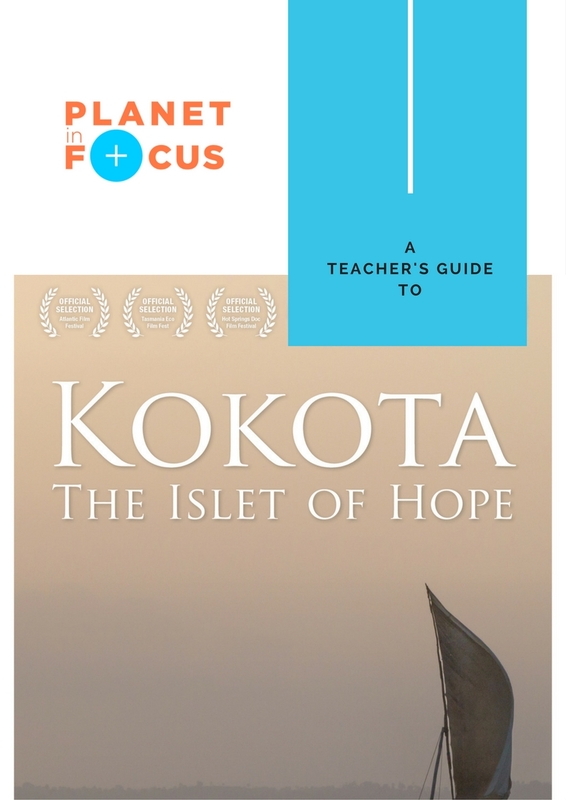 Kokota: Islet of Hope offers an inspirational lesson in the power of simple solutions. This unique doc offers a fascinating look at the world through the soundscapes of nature, as recorded by sound ecologist Bernie Krause, who is renowned for incorporating natural sounds into orchestral music for movies and other projects. Stunning natural landscapes complement interviews with various collaborators, in a project that documents an expedition to record sounds of the wildlife north of the Arctic. In 1956, Canadian scientist Anne Innis Dagg went where no female, or male biologist, had ever gone before—to study the behaviour of giraffes in the wilds of South Africa. In The Woman Who Loves Giraffes, we find out that she spent a year documenting what those long-necked beautiful creatures do naturally when their only observer is a quiet conscientious researcher, sketching and filming them. But in the early 1970s, Dagg’s academic aspirations were dealt stunning blows by universities in Guelph and Waterloo that denied tenure to the leading giraffologist in the world because, quite simply, she was a woman. Talented and resourceful, Dagg became a leading feminist writer for decades and it was only in 2010 that a distinguished group of giraffologists brought her back into the fold. This terrific doc is a biography of one of Canada’s greatest scientists, woman or man. The Radicals follows an active group of snowboarders and surfers who drift from their respective sport into the world of activism. Together they journey across the West Coast of British Columbia, weaving a story of learning, inspiration and resistance. From the Tahltan fight for the Iskut Headwaters, BC Hydro’s corruption in Xwisten, art as resilience on Haida Gwaii, to a coastal uprising against fish farms off the coast of Vancouver Island, each community teaches the athletes to understand what it means to be a true radical. Combining visually stunning sport photography and behind the scenes footage from the frontlines, the film’s trajectory fulfils both the action-sport athlete’s quest for extreme landscapes and adventure while uncovering critical social issues and resistance. In 2015, two Swiss pilots, Bertrand Piccard a balloonist and psychiatrist and André Borschberg, an engineer and entrepreneur, took on the groundbreaking feat of flying the world’s first solar powered plane around the world. Point of No Return follows their amazing flight in The Solar Impulse aircraft. A delicate machine, vulnerable to the slightest of changes in weather, the “Solar Impulse” takes them on a risky and unpredictable flight. The pilots, and their team of engineers push themselves beyond mental and physical exhaustion so that they can conquer astonishing distances—particularly from Japan to Hawaii while battling the weather. Inspiring in its portrayal of human determination and imagination, the film beautifully demonstrates what renewable energy has to offer for the future of air travel but also makes us wonder how much more we can achieve on land. It is a flight of the imagination made real. Every year, a new “superfood” or two emerges as the best addition to our search for the healthiest new product to ingest. Whether it’s quinoa from Bolivia or teff from Ethiopia, the appearance of something different is always greeted enthusiastically by the public and the tastemakers who control the alimentary industry. But what happens to the farmers or fishers whose lives and livelihoods have been based on those superfoods? Ann Shin’s emphatic new doc takes us to Bolivia, the Philippines, Ethiopia and northern British Columbia, where the Haida Gwaii dwell, in order to discover what is happening to those places since they’ve been “discovered.” Shin spends time with families in each region finding out the pros and cons of being a part of the successes and failures of globalization in the food industry. Her film looks at fair food practices, sustainability in farming and fishing and the importance of food security.